Barbara returned to the Oberer Management Services team in 2016 as a District Manager after previously working for the company as an on-site manager for a 592 unit apartment community, where she was instrumental in repositioning the property and preparing it for sale. She now oversees a portfolio of properties that include urban high rise, scattered site, and traditional garden style apartment communities, coaching and developing our Community Managers to achieve best in market results and working with our clients to achieve their investment goals. 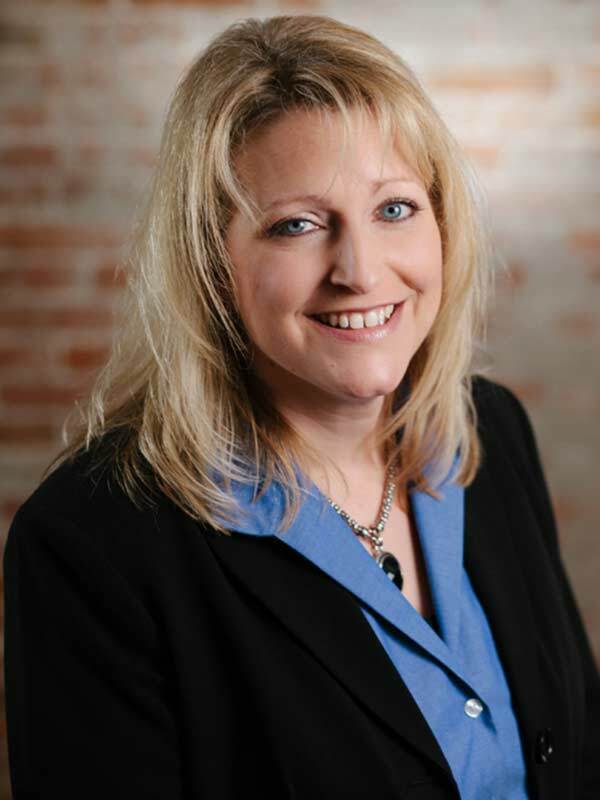 Barbara has over fifteen years of experience in property management, including market rate, student housing and new construction/lease up properties in multiple markets. She was awarded the Inspiration Award by Oberer Management Services in 2014.